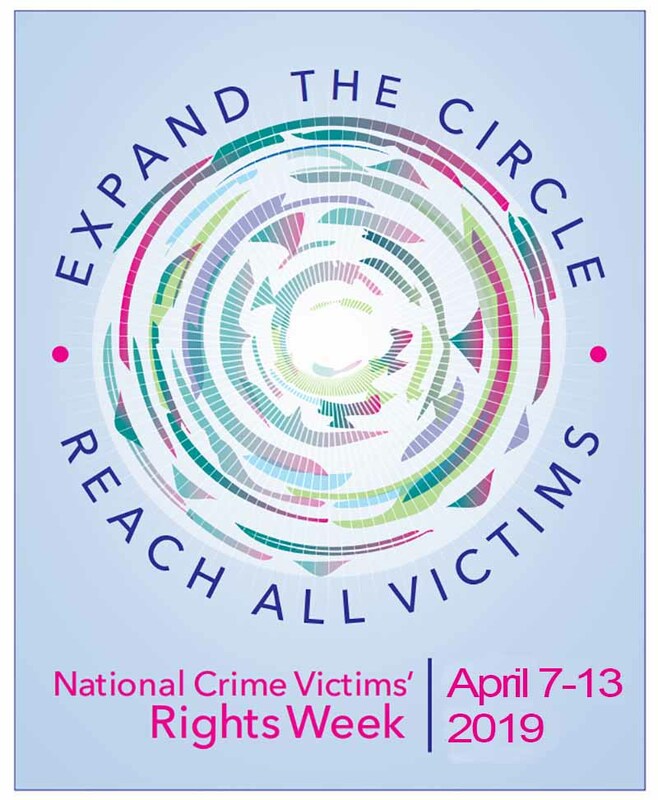 Every April, The United States Office for Victims of Crime (OVC) leads communities throughout the country in their annual observances of National Crime Victims Rights Week. This year’s theme—Honoring Our Past. 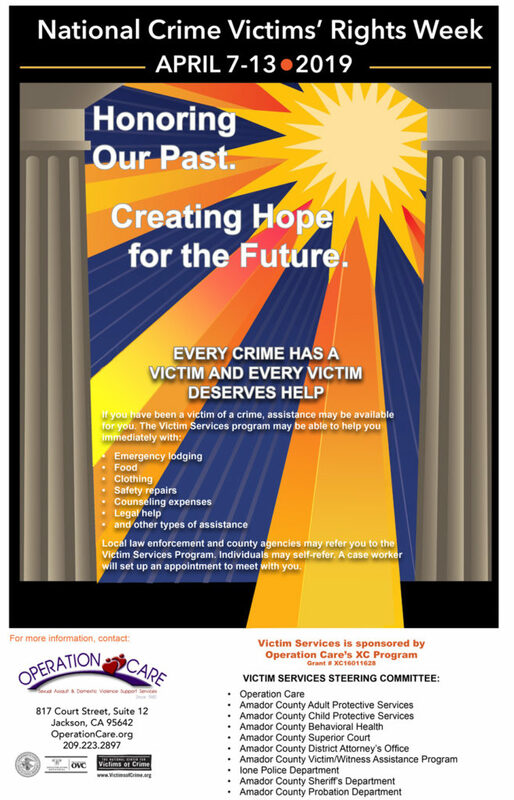 Creating Hope for the Future.—celebrates the progress made by those before us as we look to a future of crime victim services that is even more inclusive, accessible, and trauma-informed. Join OVC and communities across the United States this April to raise awareness of victims’ rights and services, highlight local programs, celebrate progress achieved, and honor victims and the professionals who serve them.